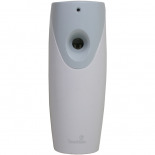 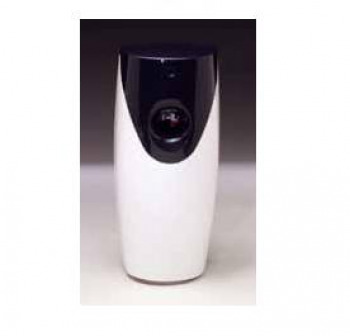 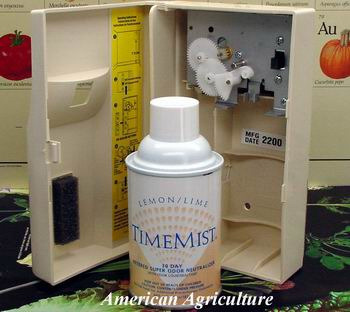 Did you mean: time time mists digital timer cycle timer intermatic timer ona mist timemist - Try Advanced Search. 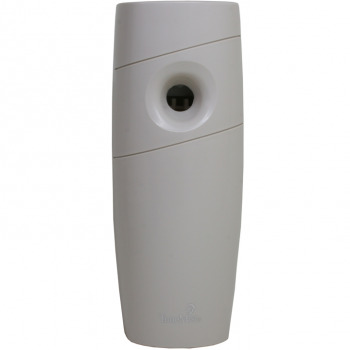 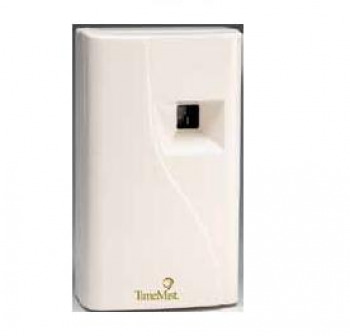 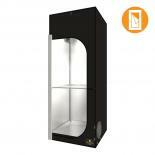 TimeMist Time Mist Dispenser with Indicator Lights. 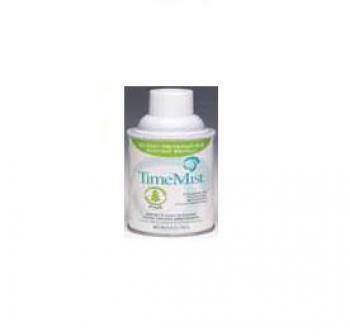 TimeMist TimeMist Green Apple - 6.6 oz. TimeMist TimeMist Lemon/Lime - 6.6 oz. 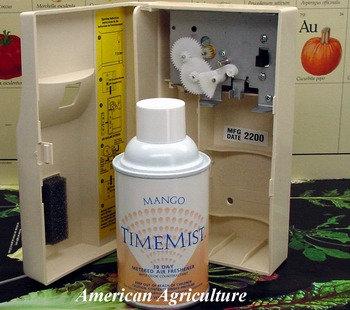 TimeMist TimeMist Mango - 6.6 oz. 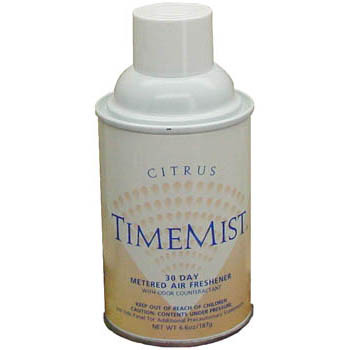 TimeMist TimeMist Sea Mist - 6.6 oz.